Now, you can get Reliance Jio SIM delivered to your doorstep. 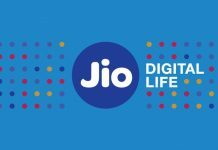 The Reliance Jio home delivery service has been launched to make it easier for consumers to get the 4G SIM. The delivery service has started in select cities in India. 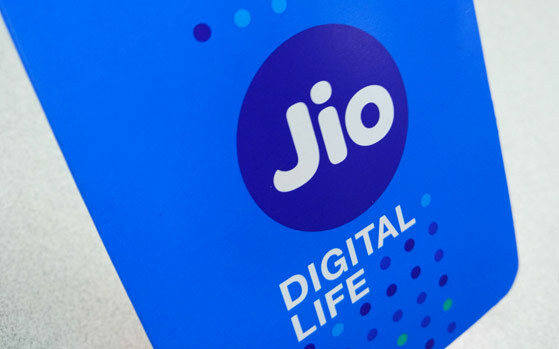 Reliance Jio 4G SIM was launched in India on September 5. 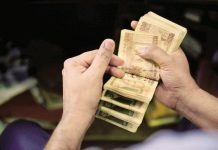 The network created a world record by gathering more than 16 million crore subscribers in a month. So far, the company has reached 24 million subscribers. It claims that more the 1 million users are subscribing to the new network every day. The massive user base can be attributed to the Reliance Jio welcome Offer. 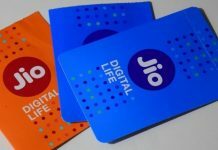 The network is offering free Jio services including free unlimited HD Voice (VoLTE), video calling, unlimited (9,000) SMS, unlimited high-speed data and Jio Apps until December 31. However, users have been facing several issues related to the new network. Thanks to the huge demand, the Jio 4G SIM is not easy to acquire and get activated. The network even started an e-KYC process to ease the activation process. Now, as per Phone Radar, Reliance Jio has started 4G SIM door delivery system in Navi Mumbai, Delhi NCR, Kolkata, Pune, and Ahmedabad. 1. Visit Reliance Jio website and fill up personal details, including the residential address to complete registration. 2. 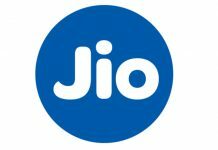 Install MyJio Apps on your 4G-voLTE smartphone and generate Jio Welcome Offer code. 3. 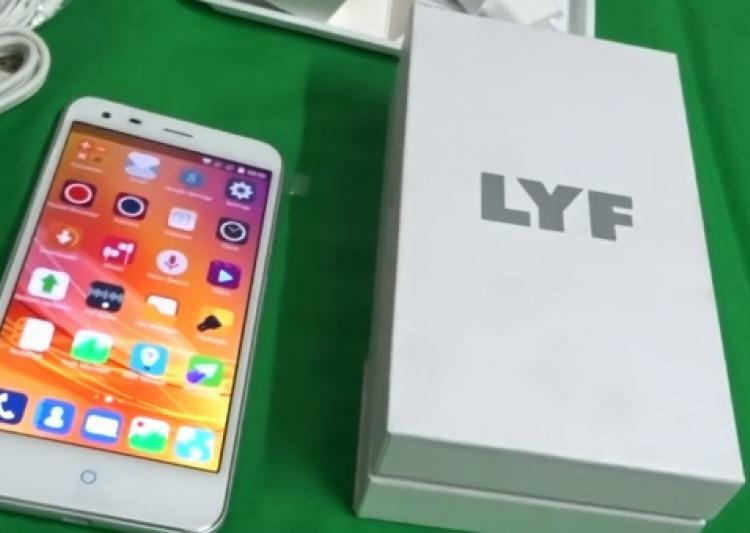 Next, a Reliance Jio executive will visit home with an e-KYC (electronic-Know Your Customer) device. 4. The official will ask for Aadhaar card details and take fingerprint details on eKYC machine, for verification. 5. One you submit the Jio Welcome Offer code, your Jio 4G SIM will be activated in just 15 minutes. 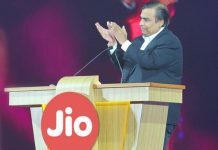 Reliance Jio Crosses 24 Million Users: Will It Affect 4G Internet Speeds?